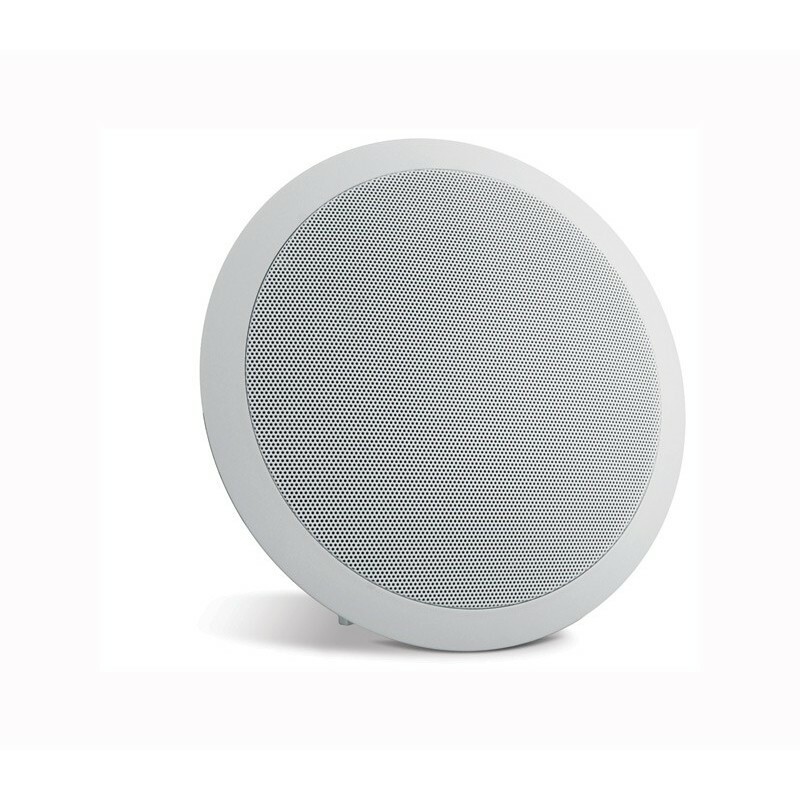 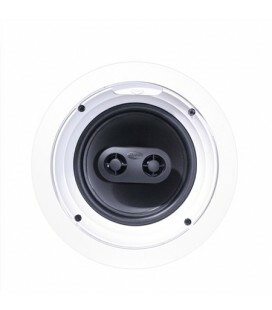 Professional and affordable ceiling speakers. 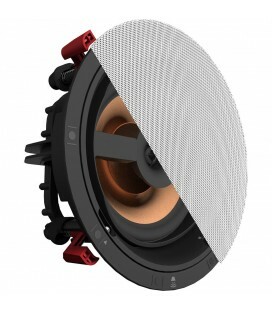 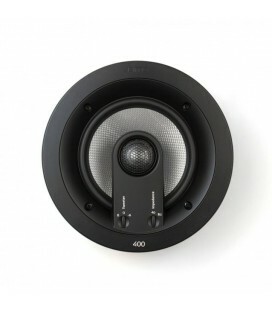 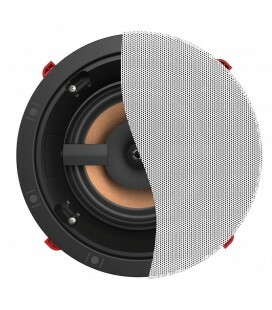 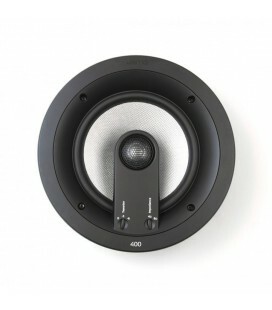 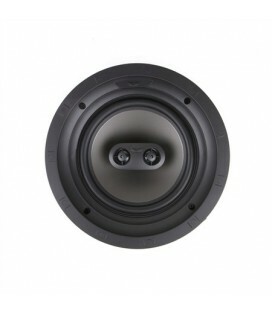 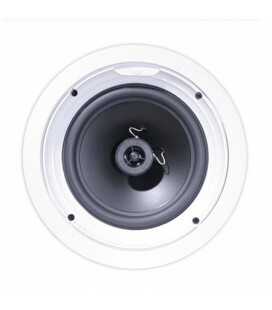 The following loudspeakers have been designed to offer a professional and affordable solution. 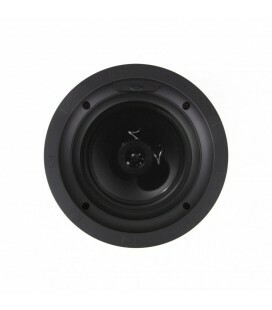 They are all suited for small audio installations like retail stores and small rooms. 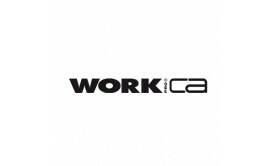 Their installation is particularly easy due to their low weight and quick installation system. 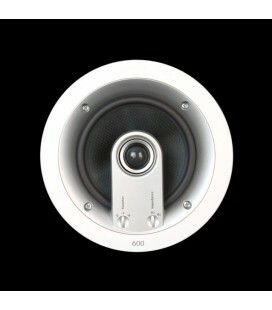 The clean appearance wins favour with architects and interior designers alike. 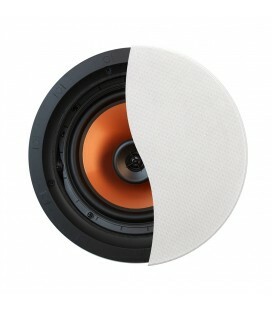 Made of strong ABS plastic, to ensure a long lifetime and protection from heat. 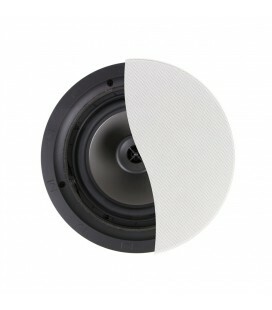 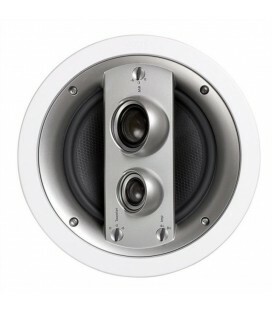 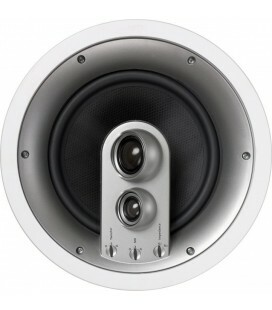 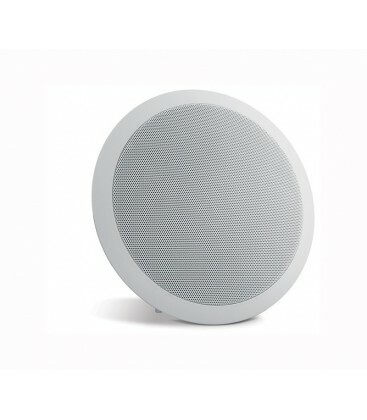 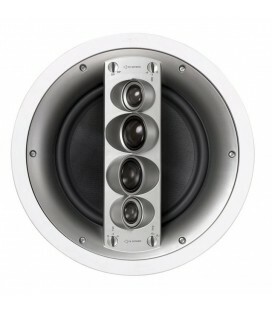 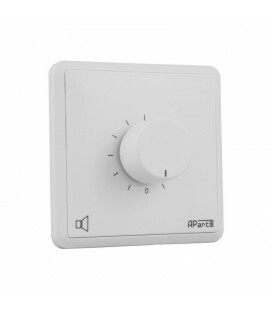 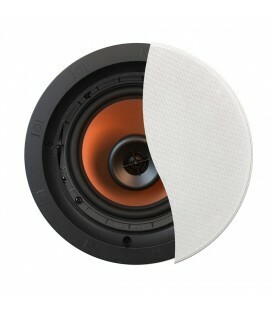 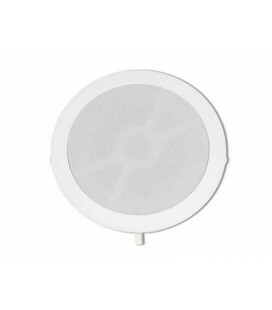 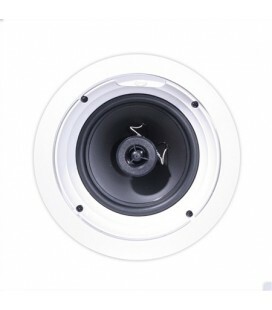 Ceiling speakers designed for cost conscious installations. 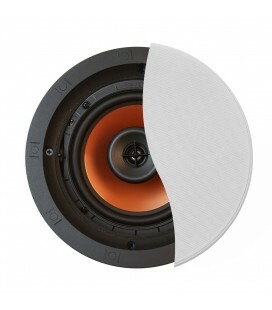 “Whizzer” cone for extended HF response. 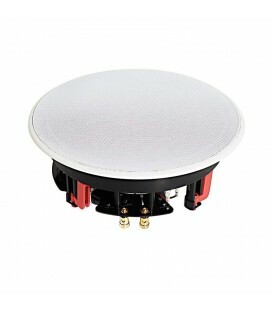 Suitable for high impedance 70/100 V voltage line and low impedance (8Ω) installations. 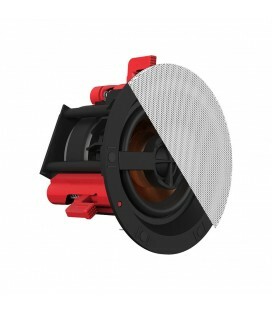 Rotating screw clamps for fast installation. 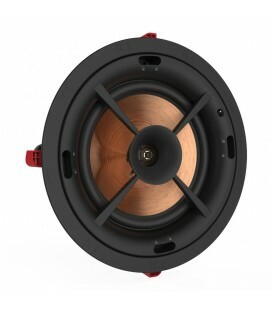 Power taps (70 V) : 1.5 W (3k1 Ω) / 3 W (1k5 Ω). 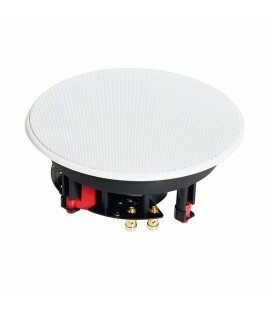 Power taps (100 V) : 3 W (3k3 Ω) / 6 W (1k6 Ω). 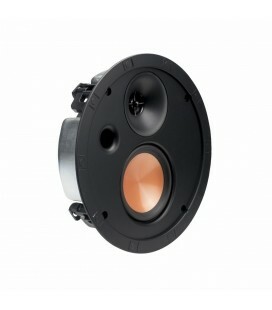 Sensitivity: 92 dB @ 1W 1m. 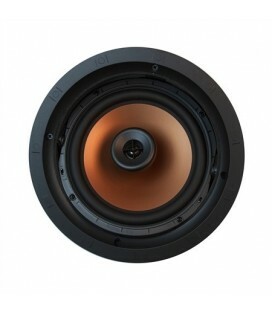 Max SPL : 95 dB.